The following details information about the editions of Windows 8 (Stock Keeping Units) that will be available for purchase at retail, along with the upgrade paths from previous versions of Windows. 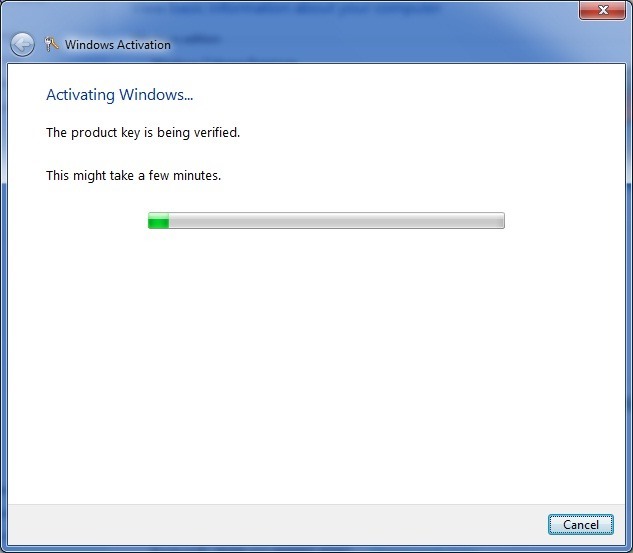 Windows 8 – targeted at consumers. Windows 8 – targeted at enthusiast, power users and businesses. You can transfer these… When Upgrading from…. Clean install is supported across all versions. Depending on the options you chose during setup, you might have to reinstall your applications. What are my options for what I want to keep? What you can keep depends on the current version of Windows running on your PC. These options only show up if the current version of Windows supports them. Windows settings. 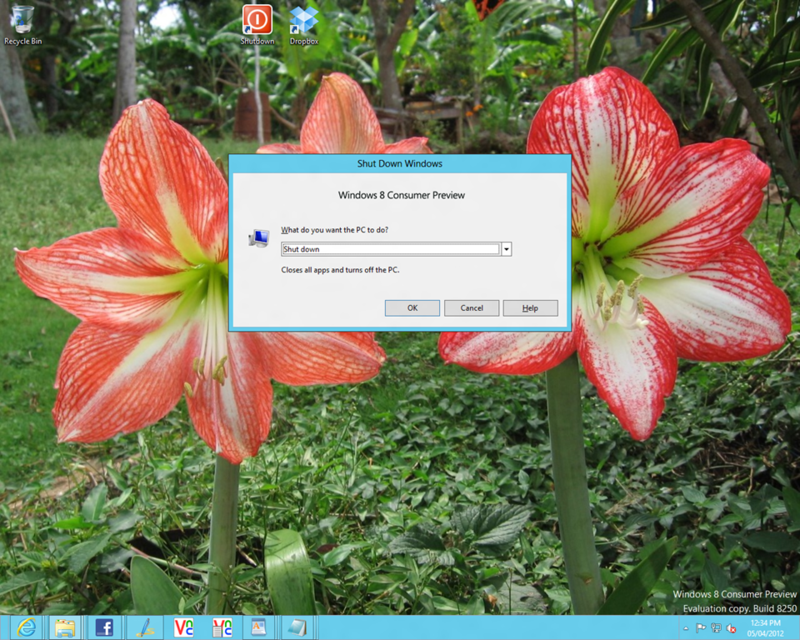 Windows settings like Ease of Access, your desktop background, or Internet favorites and history will be kept. Not all settings will be moved. Personal files. Anything saved in the User folder is considered a personal file, like the Documents and Desktop folders. Apps. Some apps are compatible with Windows 8 and will just work after Windows 8 Consumer Preview is installed. Some apps might have to be reinstalled after Windows 8 finishes installing, so be sure to find the installation discs and installers for apps you want to keep. Nothing. Delete everything and replace your current version with a copy of Windows 8. Your personal files will be moved to a windows.old folder. Back up your files to an external hard disk, DVD or CD, USB flash drive, or network folder. 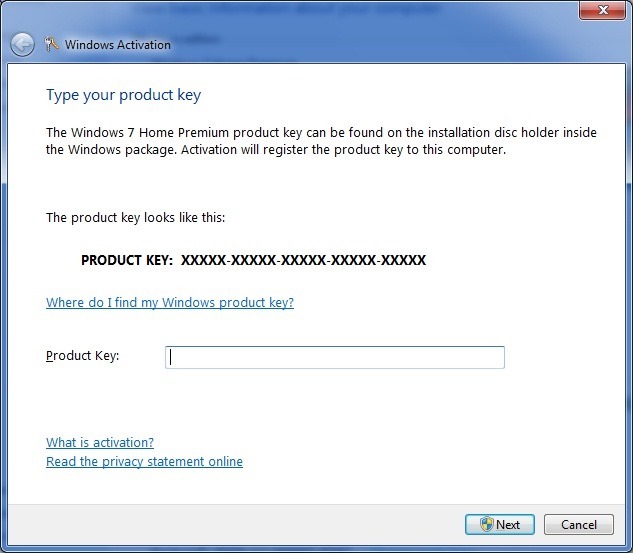 Find the installation discs and installers for the apps you know will work in Windows 8 Consumer Preview and need to reinstall. Windows 8 and Windows 8 Pro do not support existing ARM based devices on the market such as Android Tablets like the Samsung Tab, Acer Iconia Tab or the Blackberry Playbook. You need a computer with a x86 x64 processor. Computers with ARM processors will come with a version of Windows called Windows RT, but you cannot install it on existing devices that utilize ARM processors. Just realized this is an option available in Windows for a while now. Of course, its a keyboard command, but its really quick and easy. 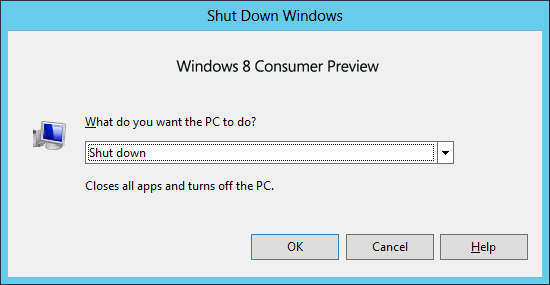 Technorati Tags: Windows 8 Consumer Preview,Shut Down Windows 8,Power Options,Shutdown list box,Operating System. A couple weeks ago, I had the opportunity of reviewing some killer hardware for ActiveWin.com. 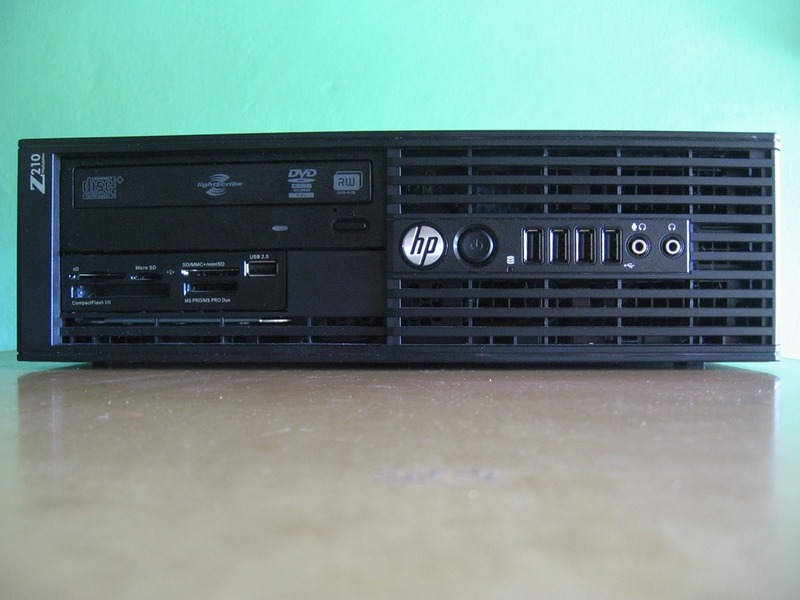 The HP Z210 is a small form factor (SFF) workstation featuring some cool specs such as an Intel XEON Processor, SSD and 8 GBs of DDR3 ECC RAM. 5 USB Ports on the front of the chassis, 6 at the back plus two USB 3.0 ports.